Why Do Plants Produce Fruit? Why do plants produce fruit? 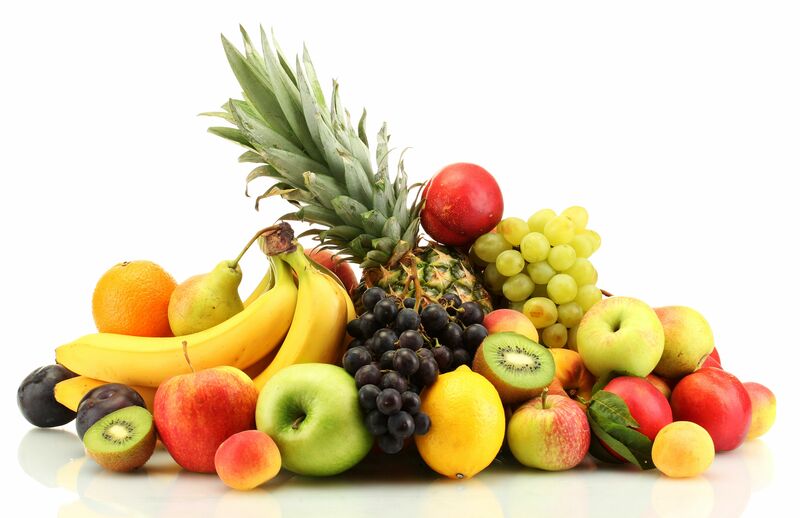 It puts all of this energy and all these resources into making colorful, tasty and delicious fruit. Why? Fruit Protects the Seeds: Some fruits, like the coconut (which is a nut, seed, and a fruit) protects the seed as it floats across sometimes thousands of miles of ocean, to finally land on some sandy island and begin to grow. Without this protection, the seed would rot long before it made it to its destination. Some Fruit Makes Sure that it will be eaten: Tasty, delicious fruit, like berries, are meant to be eaten. After they are eaten, and have passed through the digestive system, the seeds, still intact, are excreted, typically far away from the original plant. This enables the seeds inside the fruit to spread out, helping to colonize the area effectively. The Fruit gives the Seed Resources to Begin Growing: When the seed finally makes it to its destination, the fruit, packed with carbohydrates, gives the plant a jump start, enabling it to quickly grow roots and produce leaves, and thus give it time to become self-sufficient. The Fruit Helps it to Travel: Like the Coconut, the fruit allows the seed to travel long distances. Other fruits, like the dandelion (a dry fruit), has feathery tufts that allow the seed to “fly” through the air on the wind currents. The seed finally falls someplace away from the parent plant and begins to grow. Those are a few reasons for a plant to produce fruit. God does nothing in vain, and His fruit will blossom, die, and give birth to a “new Creation”!